Because of the many variables traffic cases may include, the Self-Represented Litigation Committee of the Judicial Branch cannot provide forms for all possible situations in this process. 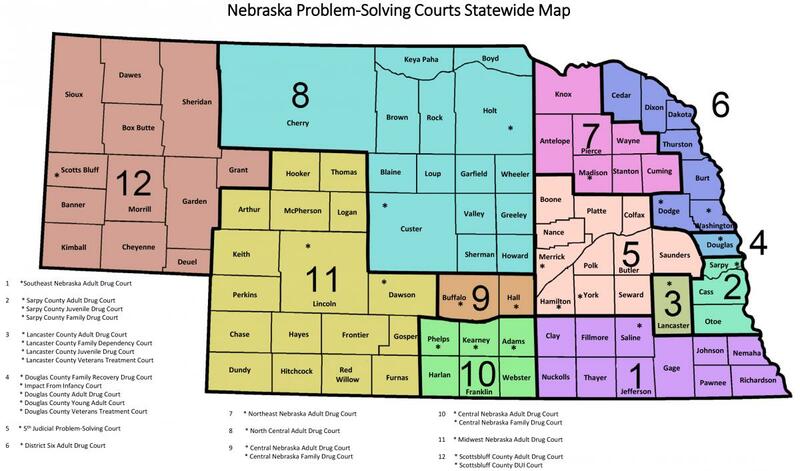 If you would like additional information about TRAFFIC CASES IN NEBRASKA click here. If the "waiver allowed" box at the bottom of the ticket has been marked, you are allowed to waive your rights, plead guilty, and pay the established fine and costs for this offense without appearing in court. You may, if you wish, appear in court and contest this matter. ELECTRONICALLY, go to the Nebraska Judicial Branch Internet Payment System. If paying a ticket for which a warrant has been issued, be aware that the warrant will remain active until it is recalled by the court. To avoid arrest, payment should be made in cash to the court during office hours or the county sheriff's office during hours when the court is not open.